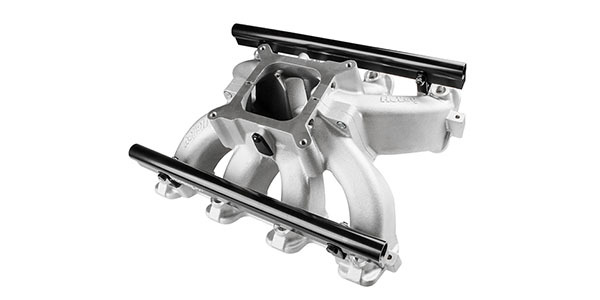 Holley has announced the release of its Single-Plane Split-Design EFI Race Intake Manifolds for GM Gen 3 LS engines. 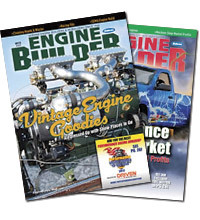 For race and high-performance LS engines, these manifolds are designed specifically for cathedral-port cylinder heads and 4150-style square-bore throttle bodies. They’re lighter than ordinary split race intakes and cost one-third to one-half as much. The two-piece configuration makes them easy to disassemble for custom porting and port-matching; shoulder-bolt locators and captured O-rings make reassembly simple and precise.